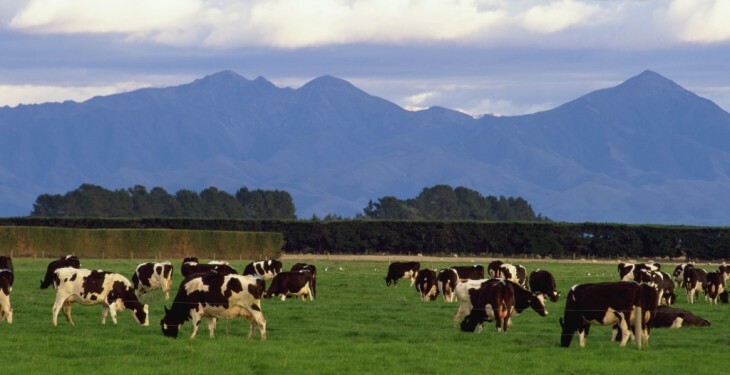 Fonterra has reduced its forecast Farmgate Milk Price for the 2014/15 season from NZ $4.70/kgMS (€3.20) to $4.50/kgMS (€3.00). When combined with the previously announced estimated dividend range of 20-30c per share, this amounts to a forecast cash payout of $4.70 – $4.80 for the current season. This is equivalent to 22c/L. Chairman John Wilson said the reduction reflected the continuing and significant volatility in international dairy commodity prices caused by over-supply in the market. 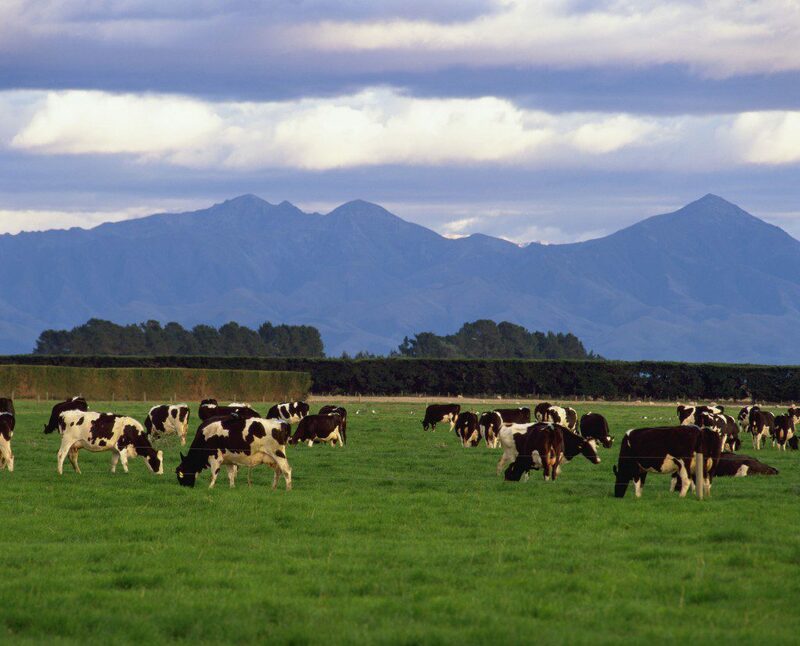 “We have confidence in the long-term fundamentals of international dairy demand, however the market has not yet rebalanced and GDT prices for products that inform our Farmgate Milk Price have fallen $23 since February. “This reduction will impact cash flows for our farmers, who will need to continue exercising caution with on-farm budgets. “Our farmers are already managing very tight cashflows. Although this reduction is not the news that anyone wants, it is important we keep our farmers updated given the significant market uncertainty. “Given the reduced Milk Price forecast, we are also lowering the Advance Rate of scheduled monthly payments to our farmers. “We will continue to keep our farmers updated as the season progresses,” said Mr Wilson. Chief Executive Theo Spierings said geopolitical unrest in places such as Russia, the Middle East and North Africa is impacting global dairy demand. “Remote as they are, events such as the flow of refugees from Libya to Europe come together with factors like lower oil prices to soften dairy demand,” said Mr Spierings. Fonterra also announced today that its latest estimate of New Zealand milk production for the current season is 1,607m kgMS. This is based on recent growth conditions on-farm and will depend on conditions for the rest of the season.